HYBRID VEGGIES HV is a division of J.B Akin Owen and Sons Enterprises which is for-profit organization duly registered in 2006 with Corporate Affairs Commission (CAC) with registration number BN: LIS: 009412 in Nigeria. The organization has a specialization around agriculture value chain development and also agronomy. It also directly involves in large scale inter-regional commodity trading (agric produce) in Nigeria particularly vegetables among other perishables and farming of vegetables in Southwest Nigeria. the organization to train over 3000 local vegetable farmers in two states in Nigeria on best modern practices with great milestones. The package includes establishment of many outstanding demonstration farms in the project locations. It also manages a British American Tobacco Foundation BATF project (as sub-contract) around training of over 1500 vegetable farmers in Southwest Nigeria. 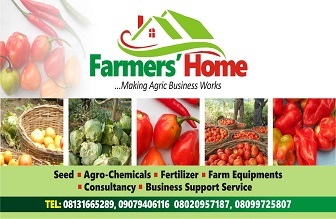 The organization develops business proposal/feasibility study and standard business plan for clients in the field of agriculture whilst its assist clients going into vegetable farming on large scale to carry out pilot project on their facilities before venturing on scaled project. 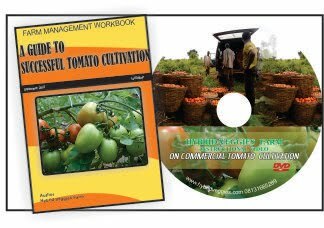 J.B Akin Owen carries out continuously self sponsored market prospection/survey to understand the trend/dynamic of vegetable value chain in Nigeria (West Africa). HV was created with the intent of enlightening/educating public through media on the dynamism of vegetable business from production all the way to the market. At the helm of the organization is a team leader with passion for excellence who was trained in the field of agriculture with a degree qualification among others such as Croplife certification, Nigeria Agricultural Enterprise Curricula NAEC certification and host of certificates from foreign institutes on business management and poverty eradication. He is also a certified business coach with broad understanding of getting business (including agribusiness) running.